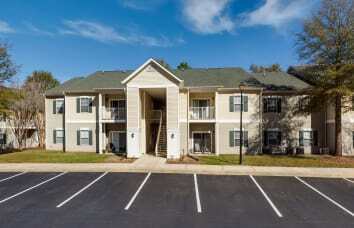 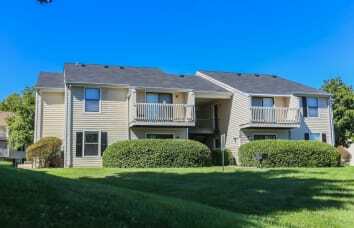 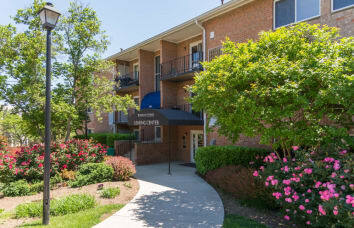 The perfect fit for your lifestyle is awaiting your arrival. 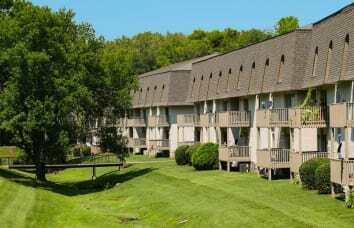 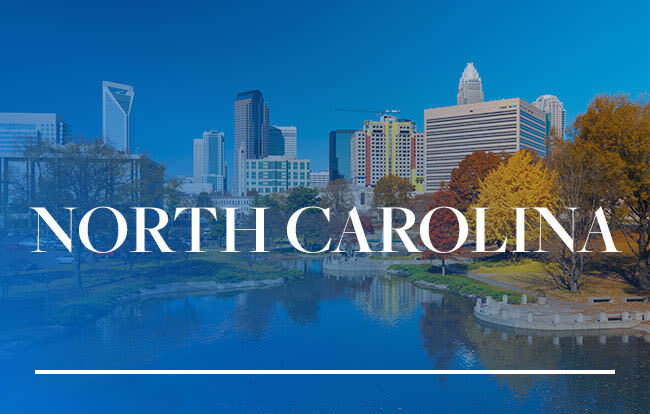 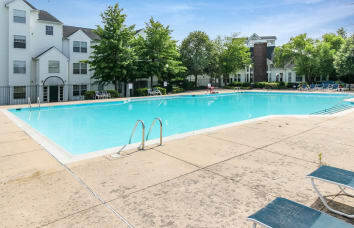 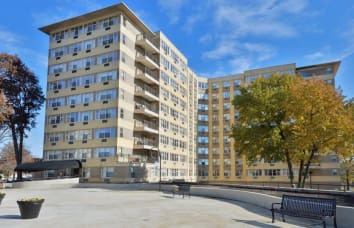 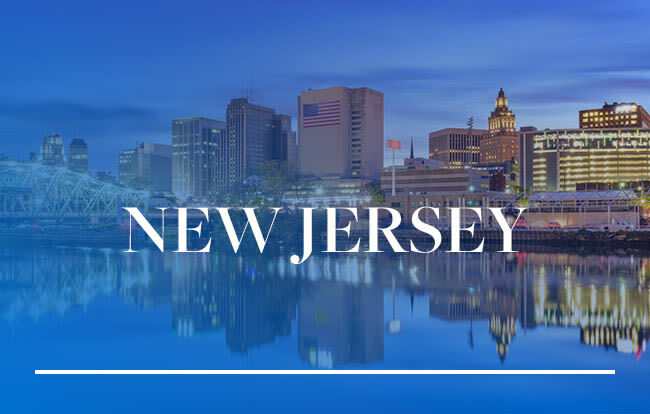 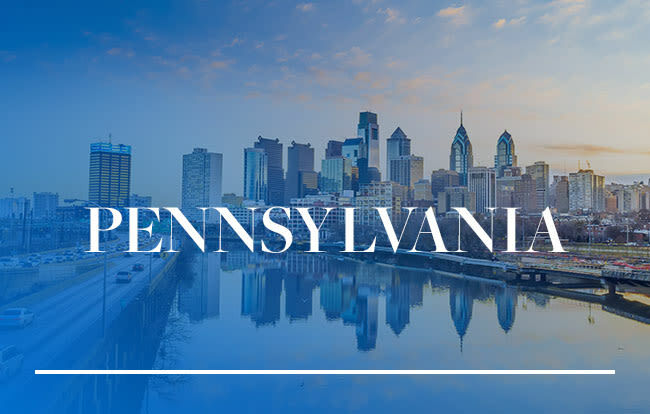 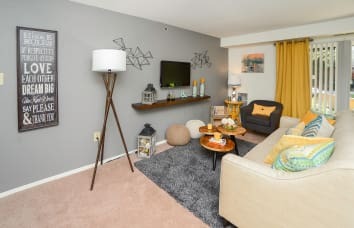 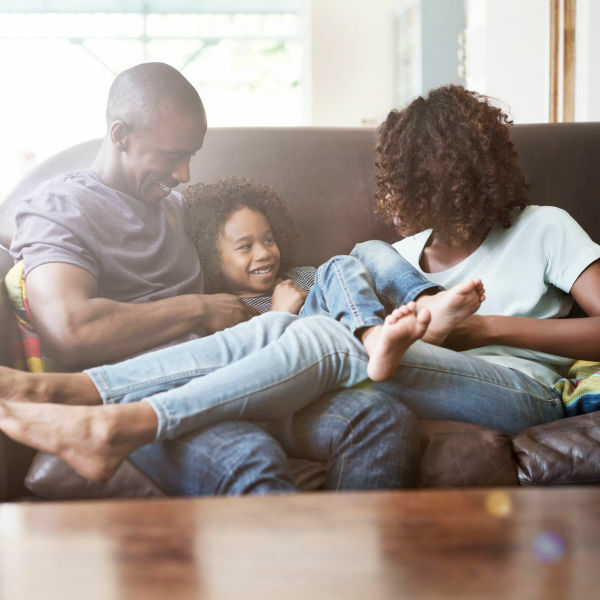 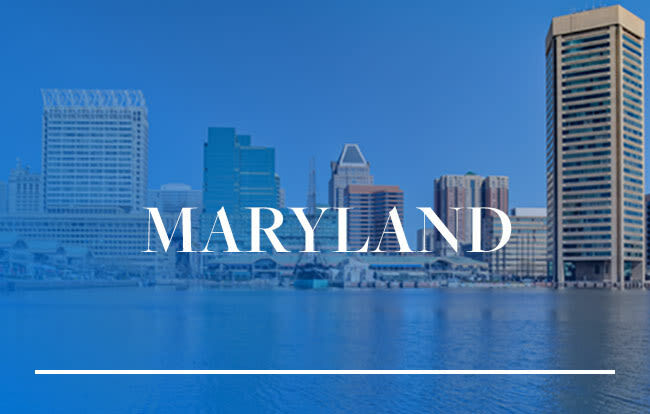 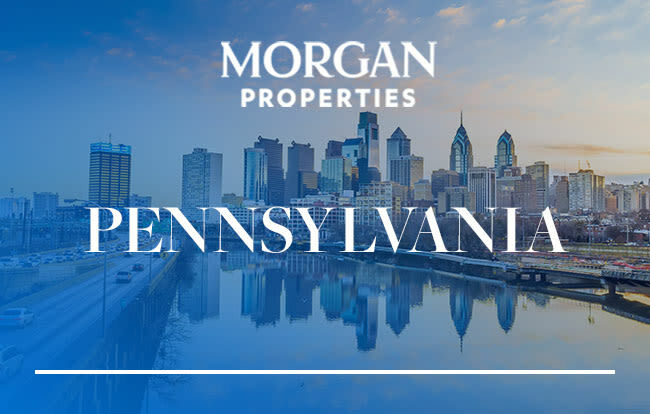 You’ll enjoy all the advantages of modern living at our apartment and townhome communities in Pennsylvania, Maryland, New Jersey, New York, Delaware, Virginia, North Carolina, South Carolina, Ohio, Nebraska, and Tennessee. 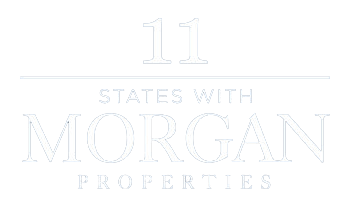 At Morgan Properties, we think like a big company, but act like a small family. 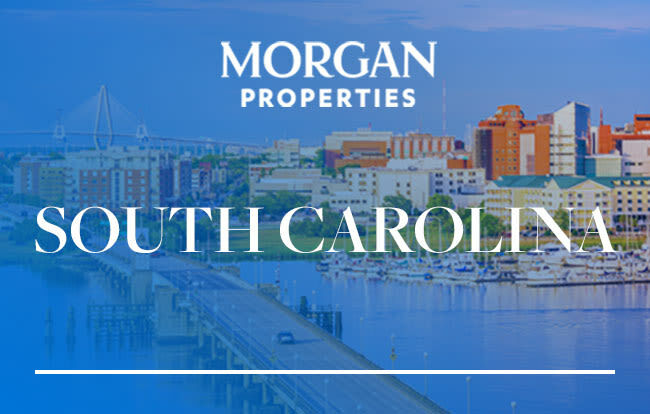 We care about you as an individual and want to help you grow personally and professionally – because your success is our success. 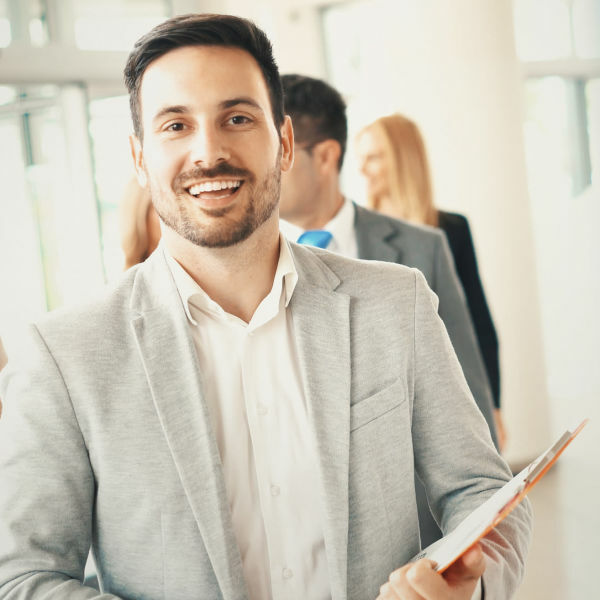 When you join our team, we equip you with the training, tools, and development opportunities you need to get ahead. 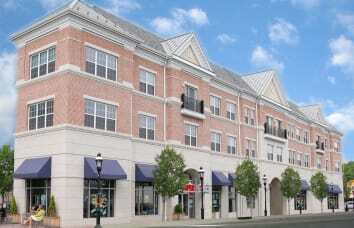  For more than three decades, we've helped make our residents’ dreams a reality. 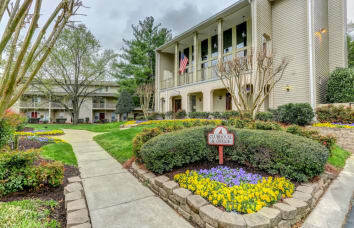 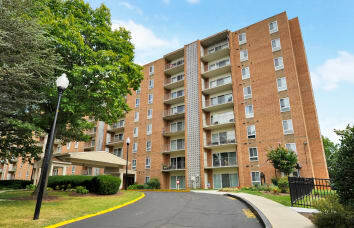 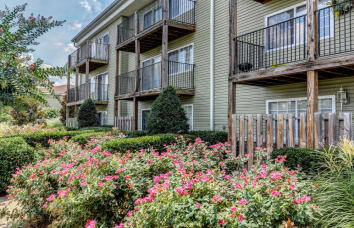 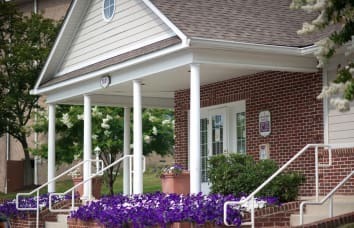 We provide convenient locations, budget-friendly pricing, choice upgrades, and our professional management style add a personal touch throughout each of our communities. 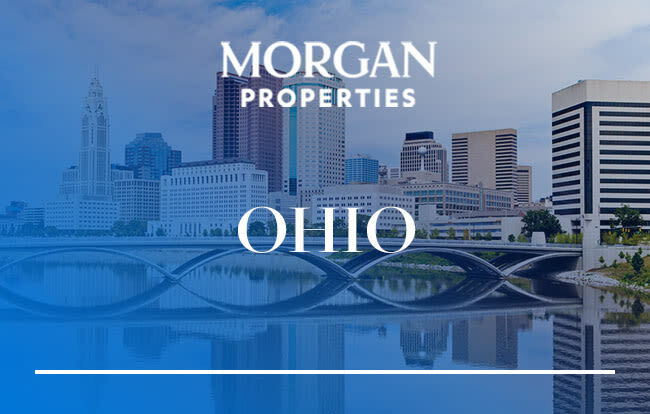 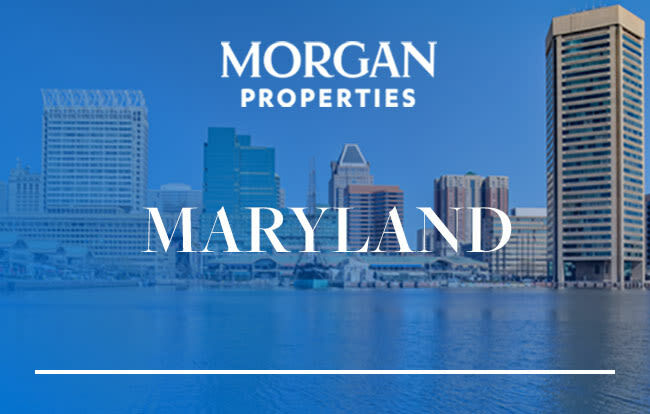 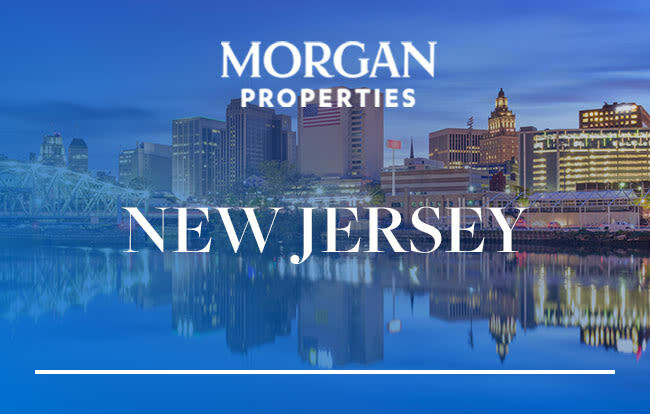 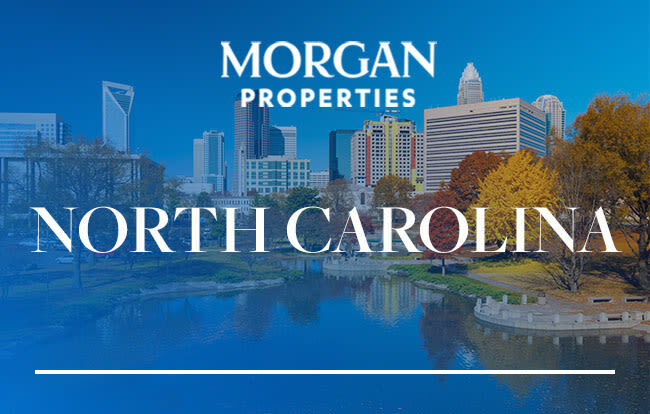 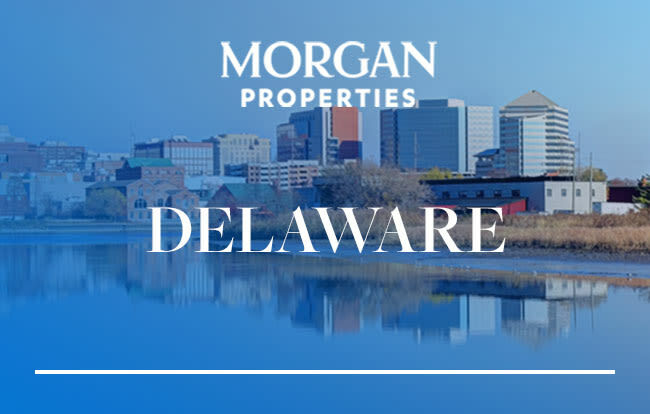 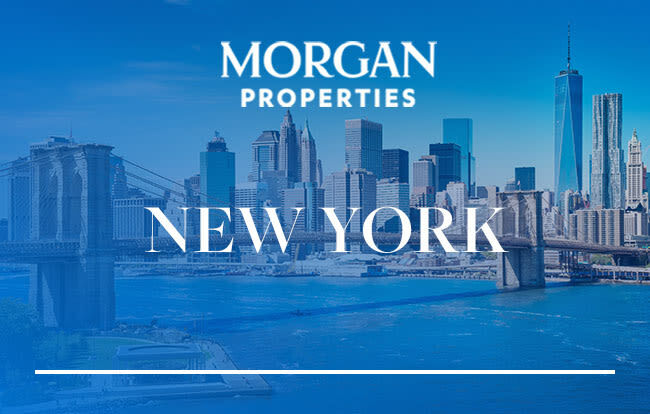 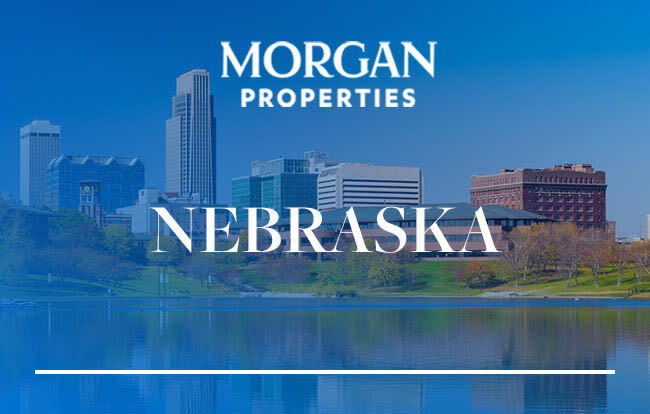 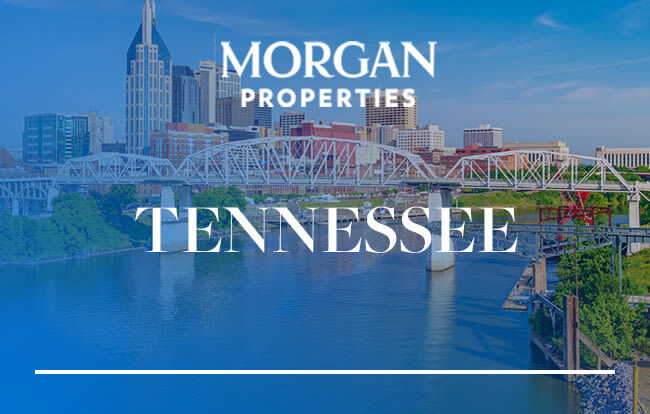 When you invest with Morgan Properties, we’re more than just a partner. 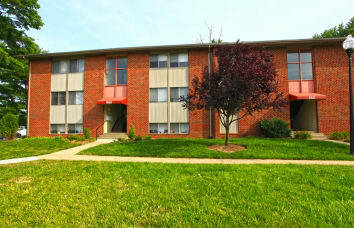 We give you a competitive advantage. 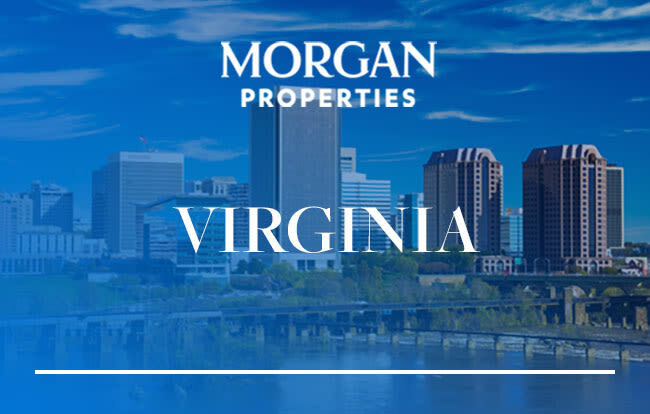 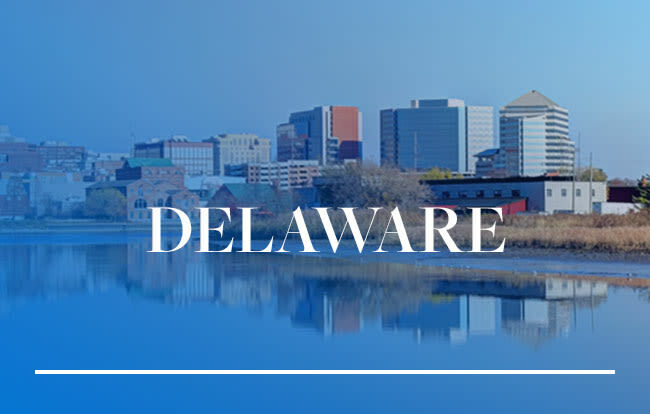 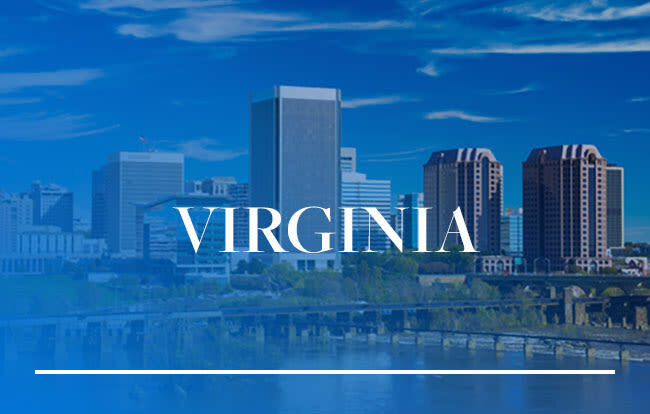  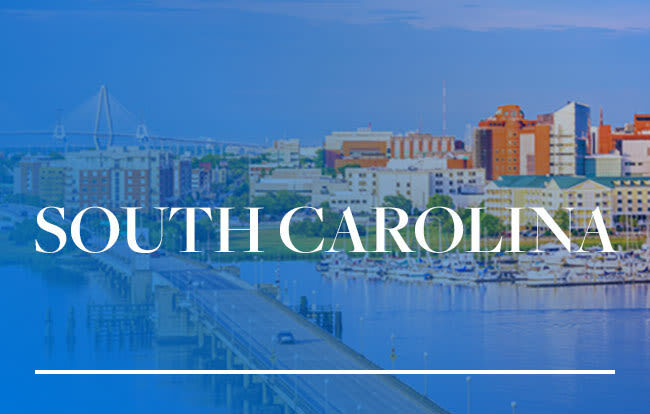 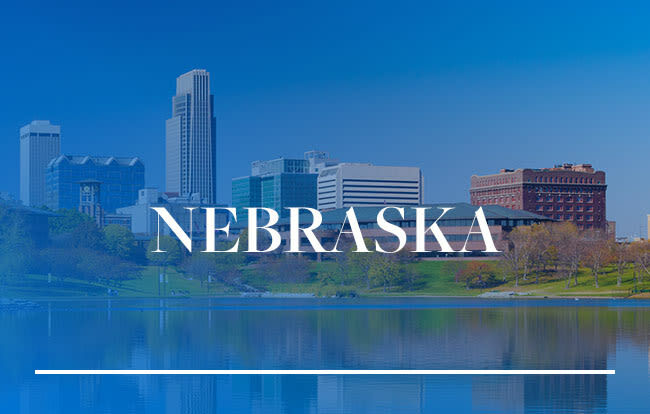 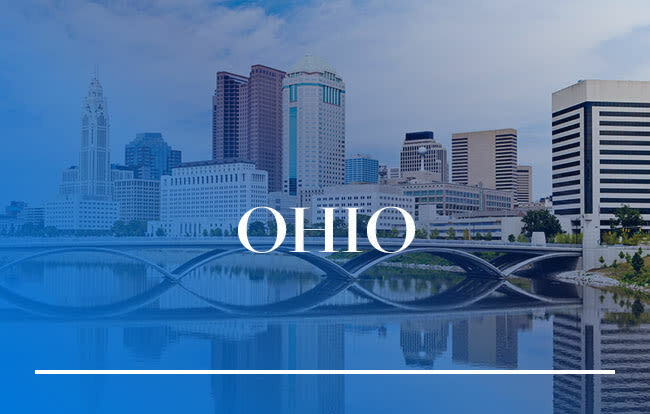 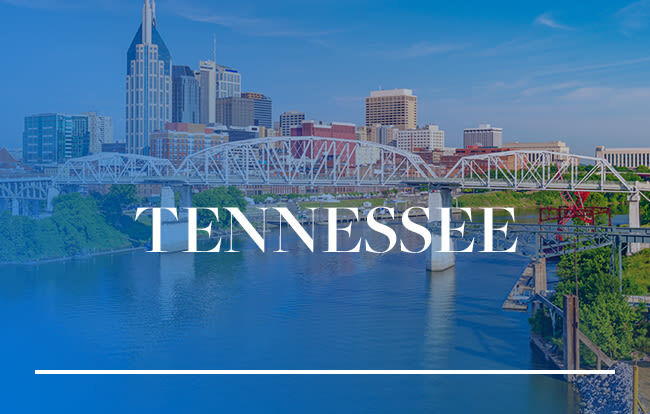 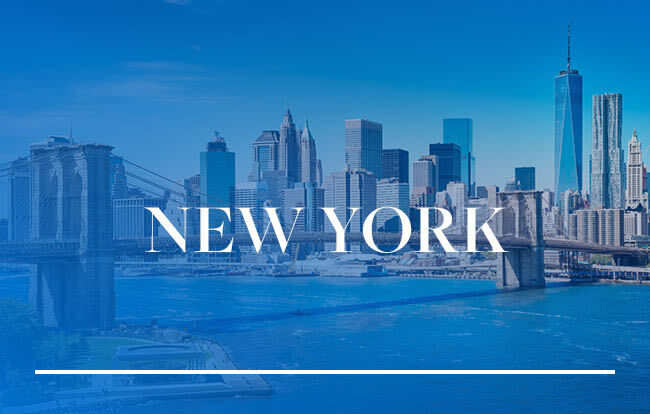  With an established portfolio, a seasoned executive team and a proven track record as an experienced multifamily owner and operator, we pride ourselves on our strong capital relationships, value-add capabilities, and professional management expertise.